Extra Ajax Search module allows to search products quickly and easily for your customers. It will display the results instantly while typing in an inputbox. Searching for product never was so easy with this module. This module is an ideal solution if you want to add more information about your products, which should be considered on a ajax search. Searching by category. Searching part of a word in the word. 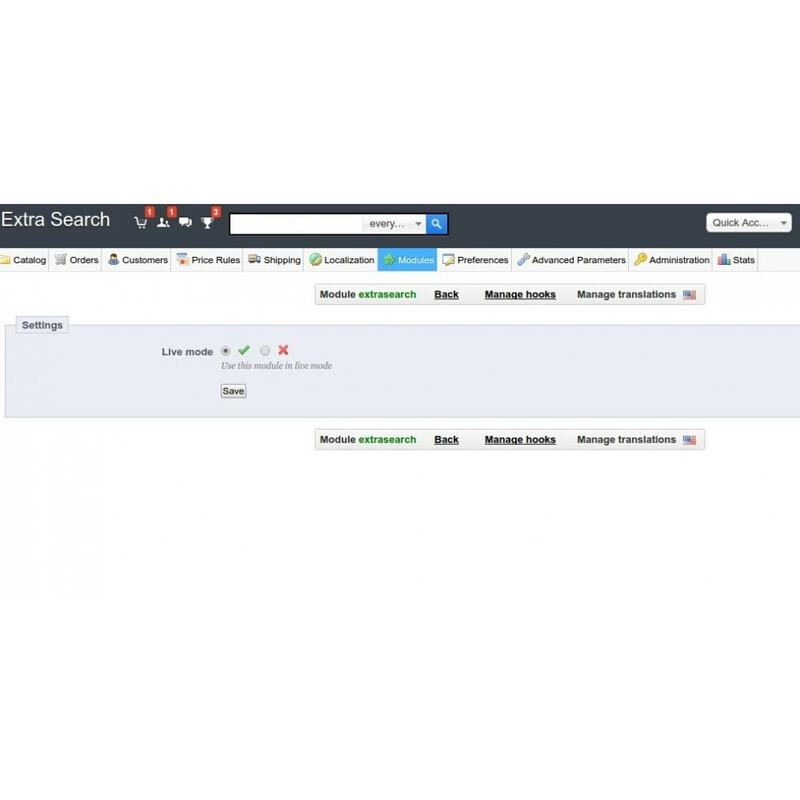 Extra Ajax Search module is a simple and comprehensive extension. 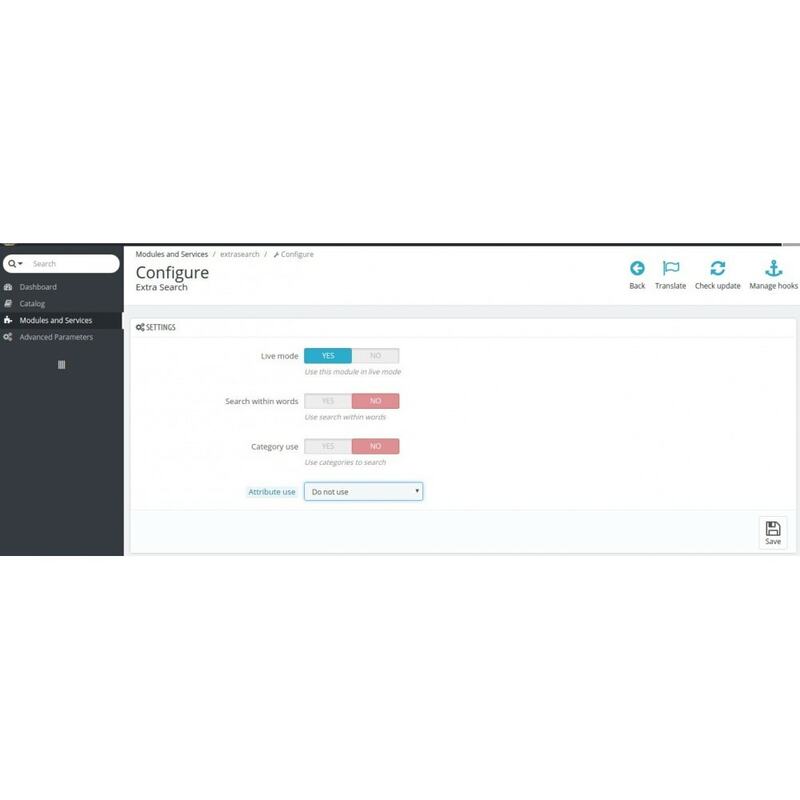 Option config the number ittem show in result search.